Cletus T. Pucker was born in the boondocks. 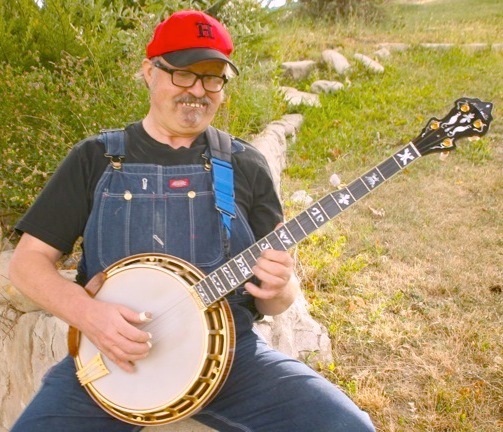 One day his mother accidently dropped him on his head and Cletus was immediately able to play the banjo. The doctors said it was a miracle. “Why stop there,” she thought. She dropped him on his head a second time and he was immediately able to play the fiddle. After numerous “accidents” Cletus began to play even more instruments. 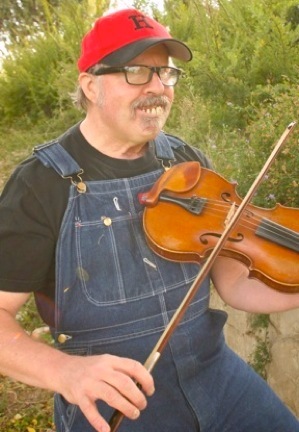 Although Cletus is able to get by on his good looks alone he can also entertain an audience of all ages with precision bluegrass music and spontaneous goofiness. Move your mouse over the title of any of the sample songs in this list. Those that highlight and change color as the mouse moves over them can be selected and played.